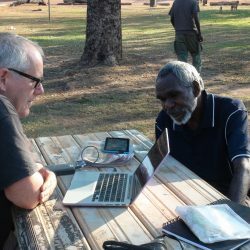 From 1980 until the mid-1990s, Dr Ian Green conducted linguistic fieldwork in the Daly region in the Northern Territory. During this time he created an extensive collection of audio recordings, field notes and analyses on many of the languages in the area. 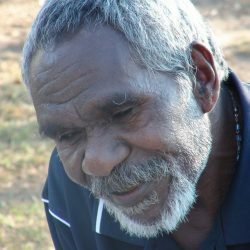 Most of these languages are no longer spoken by more than a few elderly speakers, and there has been very little published on any of them, making Green's collection a treasure trove of precious language material. 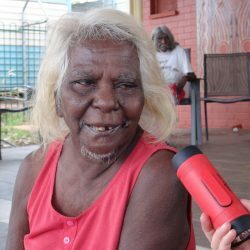 The Daly Languages project has made this incredible collection available to the families and communities of the people Green worked with, as well as the general public, via the Daly Languages website. 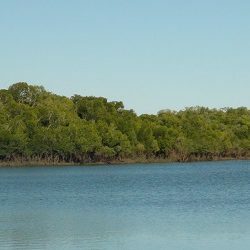 This website provides direct links to the digitised audio recordings, and also includes (where possible) other resources on the languages, as well as a map contextualising the language area, the historical relationships between the Daly languages and some brief grammatical sketches. 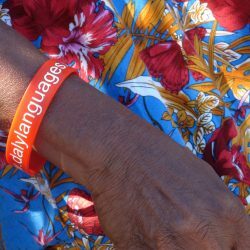 This website is the first of its kind for Australian Indigenous languages, and represents a new direction in packaging and making easily accessible legacy linguistic material. More information, resources and analyses will continue to be added as they become available. In July 2016 Green and Nordlinger travelled throughout the Daly region on a repatriation trip, visiting the family members of all the speakers and returning copies of the recordings via USB. Photos of this trip can be seen on The Daly Languages website. You can read more about the trip in an article in The University of Melbourne Pursuit magazine. 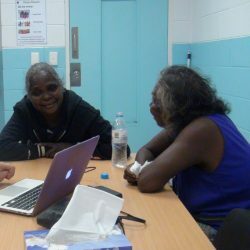 The Daly Languages Project is a collaboration between Ian Green, Peter Hurst and Rachel Nordlinger (Director, Research Unit for Indigenous Language), and has been financially supported by the ARC Centre of Excellence for the Dynamics of Language.